A key member of FourPoint’s college, career, and life readiness (CCLR) team, Paula Dofat has 19 years of experience in college counseling and youth development programming. Paula serves as the senior director of college and career success at a single gender college preparatory public charter school. She is responsible for a 100% college acceptance rate for the school’s last five senior classes, has secured full ride scholarship offers for 10% of the last three graduating classes, has established five pipeline partnerships with historically black colleges and universities (HBCUs), and oversees a specialized monthly Early College Awareness Program delivered in individual classroom to grades 6-11. In her current position, Paula established the Alumnae Success Program to extend continued postsecondary support to the school’s graduates. Through the program, Paula guides associate directors in following, monitoring, and supporting the academic and financial needs and progress of alumnae for five years following high school graduation. Originally recruited as the director of college counseling to create the school’s college counseling department for grades 6 – 12, Paula continues to develop and grow the department, successfully introducing and implementing innovative strategies and techniques. Paula was a first-generation college student and attributes her professional drive and success to ensuring students she serves do not experience the lack of guidance she received as a graduating high school senior. As a “serial transfer student” who attended a variety of postsecondary institutions, from community college to Ivy League, Paula believes her experiences have prepared her for her current role; she considers her work a divine calling. 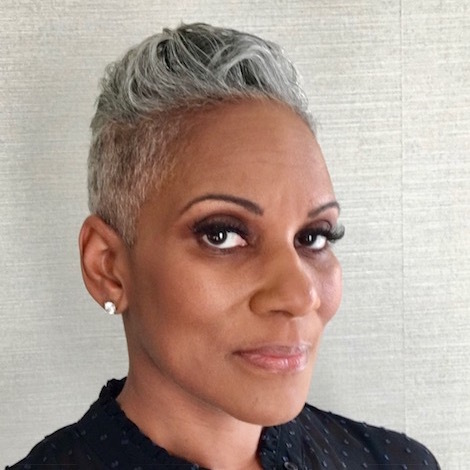 Paula’s professional and civic memberships include the National Association of College Admission Counseling (NACAC), the Potomac and Chesapeake Association for College Admission Counseling (PCACAC), and Sigma Gamma Rho, Sorority, Inc.